Nancy Grace Rocks My World — She Rocks it Hard! 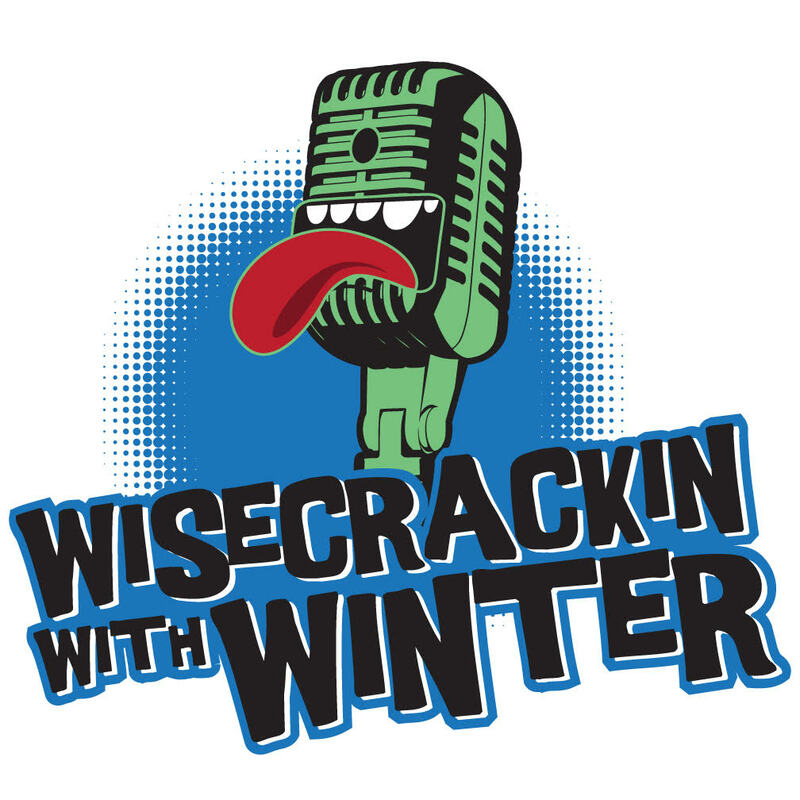 Did you either love or hate Mike’s recent interview with Bill Cosby about his legal troubles and whatnot? Mike doesn’t really care one way or the other. But either way, you won’t want to miss this episode, as Mike welcomes the undisputed queen of sensationalized cable news into the Funhouse. It’s sure to be a riveting discussion about all your favorite celebrity crime cases, as Nancy Grace, that’s right, THE Nancy Grace enlightens Mike on all the high and low points of the greatest criminal justice system in the world. 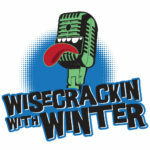 Tune in, grab a beer, and enjoy Wisecrackin’ at its finest! Mike spends quality time with himself, this week. He covers Yoko Ono, Stupid Facebook Posts, realizing you are too old for “DA CLUB”, and bicyclists. Mike also has a new Uber Interview, with two gals who don’t like stewardesses!